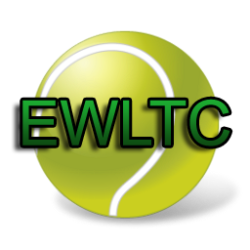 East Wavertree Lawn Tennis Club is a busy and thriving Liverpool Tennis Club located close to the Childwall Fiveways roundabout, Liverpool. We are an LTA affiliated tennis club and are also one of just a small number of Liverpool Tennis Clubs that are Tennis Clubmark accredited. 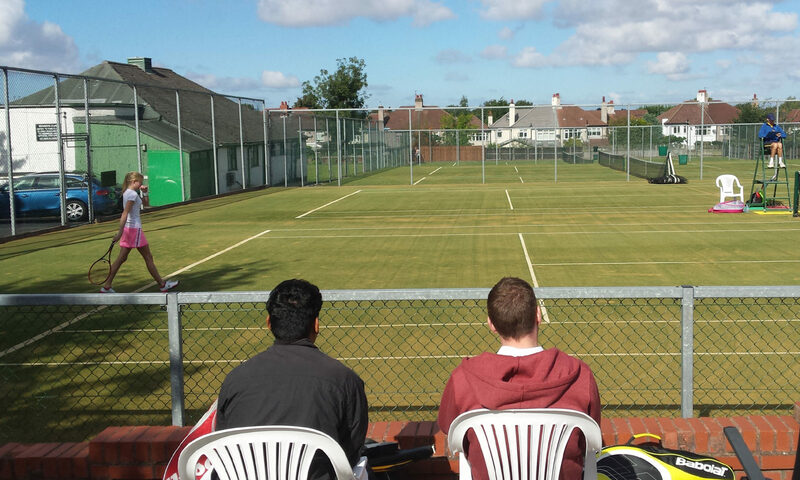 We have six modern artificial grass courts which members can make use of throughout the year, and social tournaments, events and barbeques are arranged on a regular basis, particularly throughout the summer, the height of the tennis season. During the height of the tennis season, you are almost guaranteed to be able to play tennis whenever you want, as we have members playing regularly throughout the week, we also usually have a number of keen members who continue to play tennis throughout the winter months. 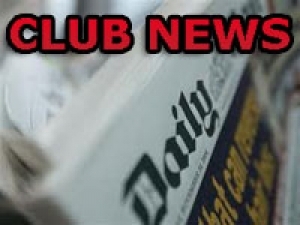 The online club calendar keeps members informed of matches, events and any other things happening at the club, all year round. 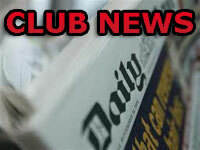 We cater for both Adults and Juniors alike with coaching facilities available at the club. 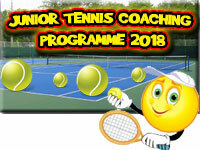 You can contact our Head Tennis Coach for more details about our Tennis Coaching Programme and Junior Summer Camps, you can also take a look at our dedicated coaching section for further information. We also have a thriving Veterans Tennis group who arrange social tennis on Tuesdays and Fridays throughout the main season as part of Merseyside Veterans Tennis Association. The group continues indoor throughout the winter months.